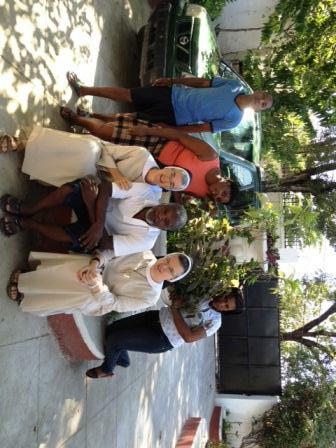 May the Lord bless our sisters serving in Haiti! I’m proud of you! I think of you often, lift you up in prayer and tell others about you. This blog will help me share fresh news. The blogs have been listed on the Member’s Page in the hope our sisters will visit the blogs often.They also on the Evangelization page of the cong. website. God bless your ministry. Congratulations on the blog. Looking forward to your news and pictures. It is so good to see so radiant!